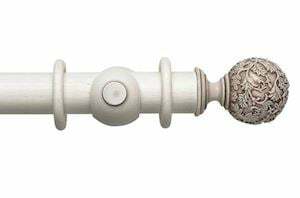 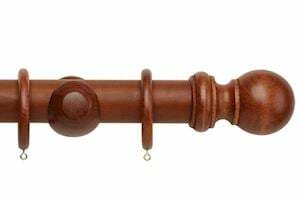 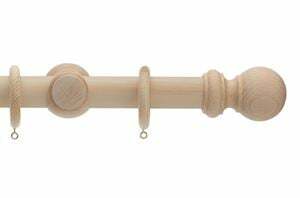 We have a great selection of 200cm wooden curtain poles that are available to buy online now with next working day delivery. 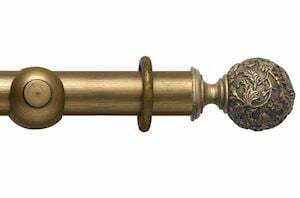 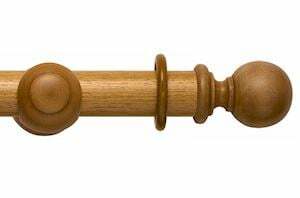 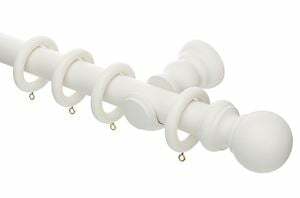 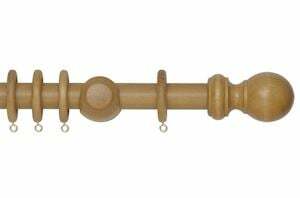 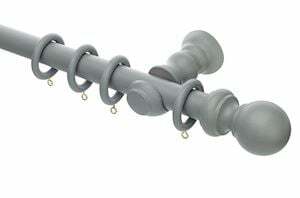 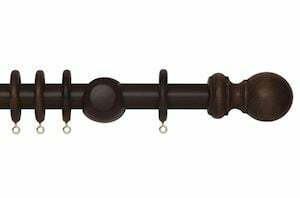 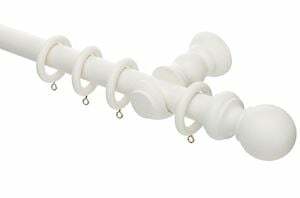 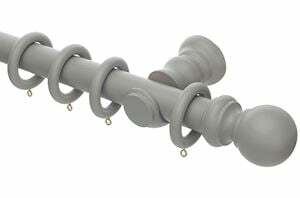 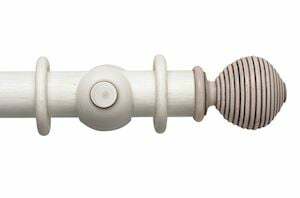 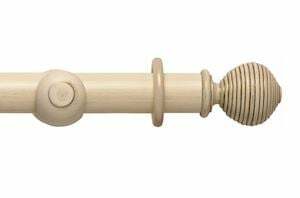 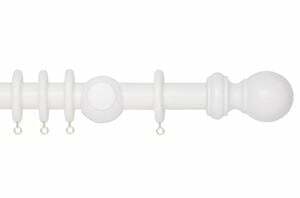 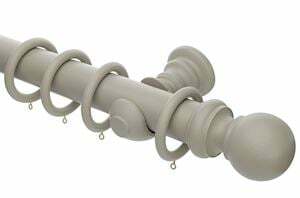 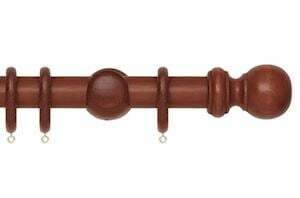 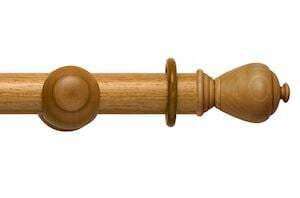 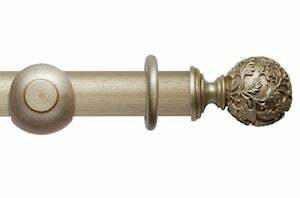 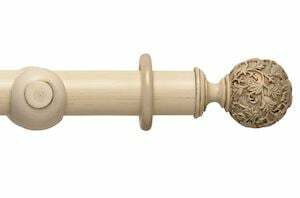 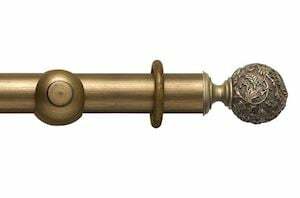 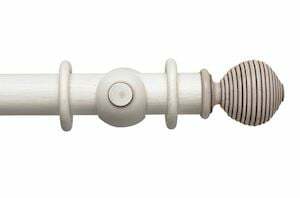 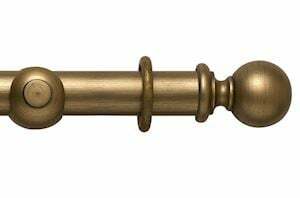 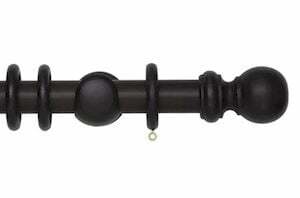 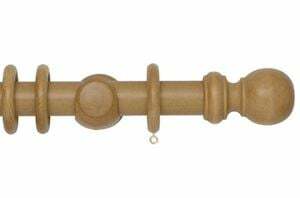 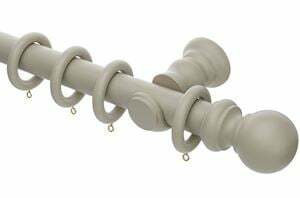 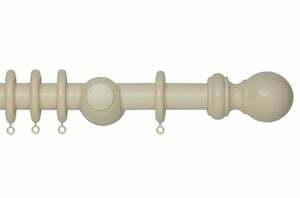 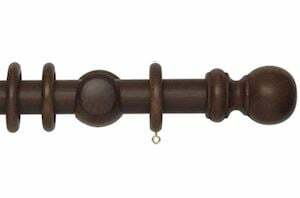 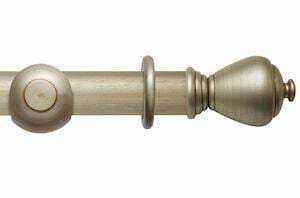 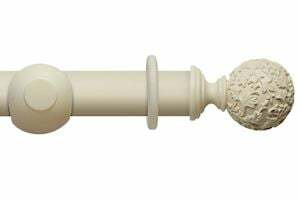 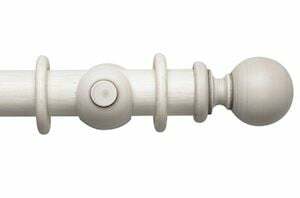 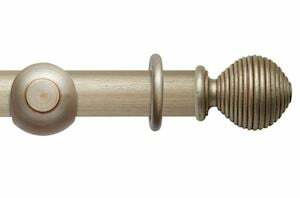 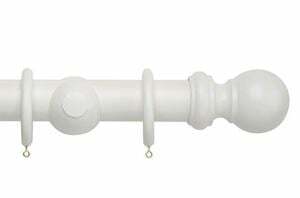 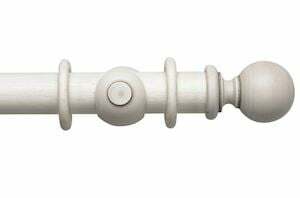 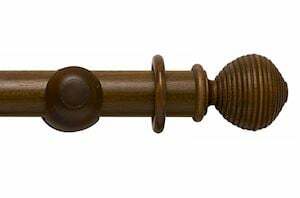 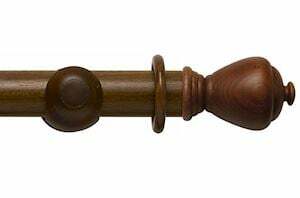 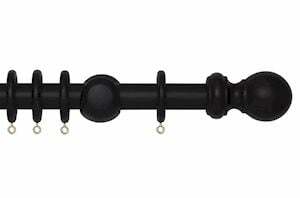 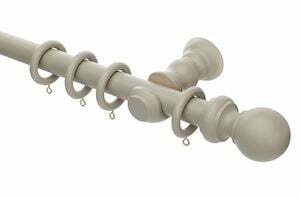 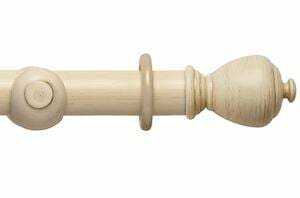 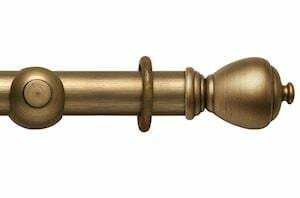 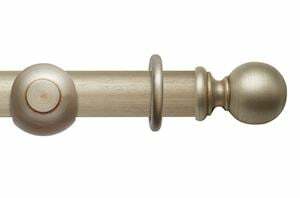 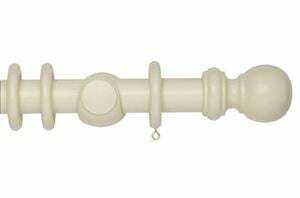 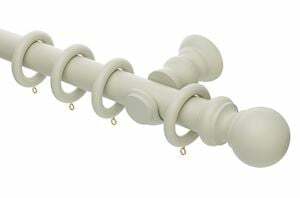 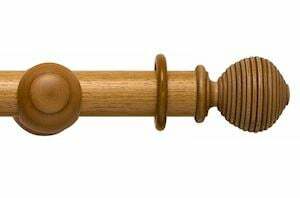 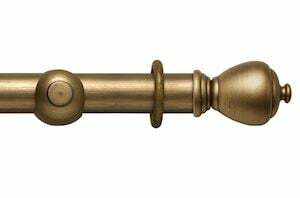 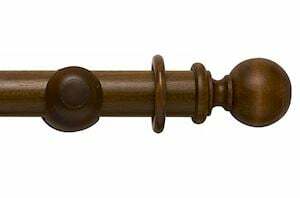 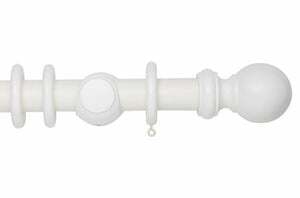 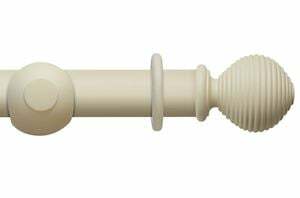 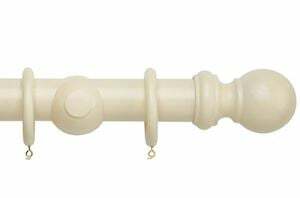 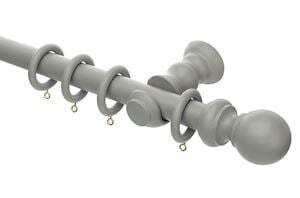 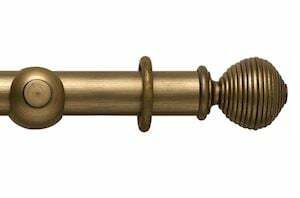 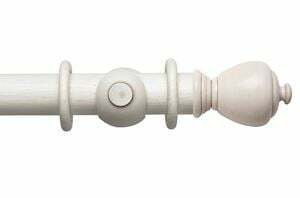 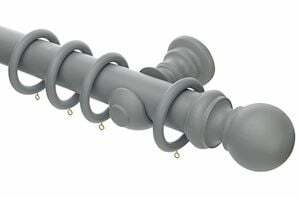 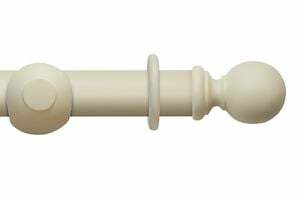 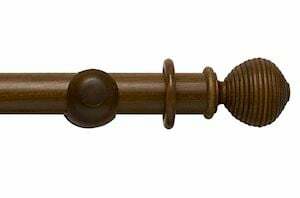 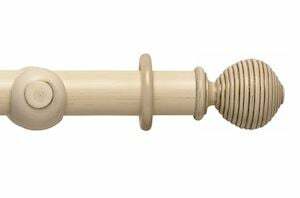 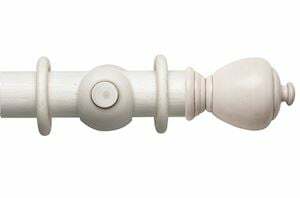 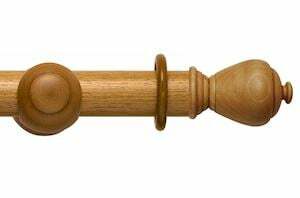 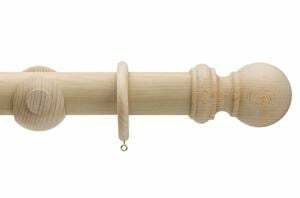 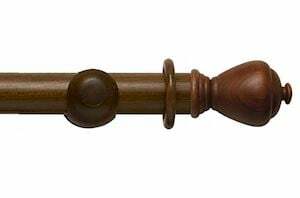 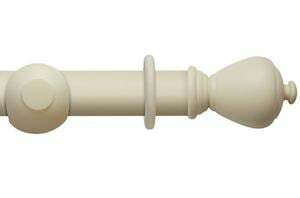 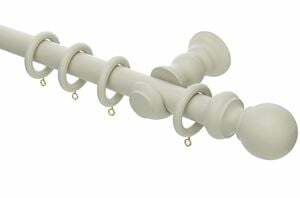 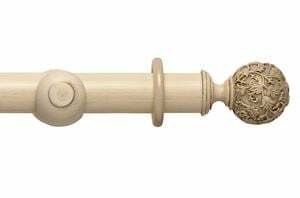 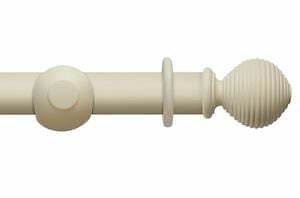 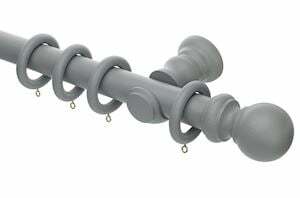 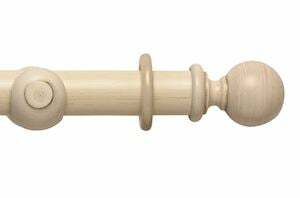 Our 200cm wooden curtain poles come with rings, brackets and finials, along with all the fittings and fixtures needed. 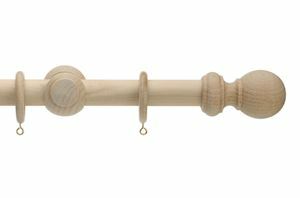 Our 200cm wooden curtain poles come with rings, brackets and finials, along with all the fittings and fixtures needed. 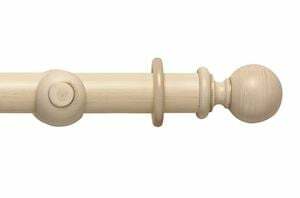 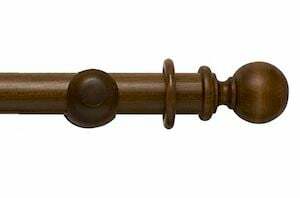 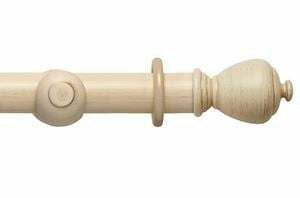 We have a great selection of 200cm wooden curtain poles, in a selection of finishes, including natural oak, distressed cream, white, dark oak, unfinished and walnut to name a few. We only stock the best, so our ranges come from leading brands like Swish, Integra and Rolls. 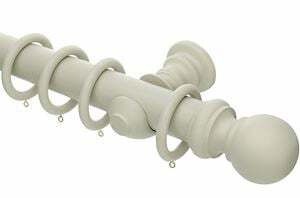 Browse our range above and find your perfect match!